I want you to get emotionally involved with me and Dirty Disco. Therefor I’m giving you 24 reasons to tune in and let me take you on this small little journey in your life that only last’s 2 hours. If you want we can make it last forever by tuning in every week with me and my weekly music podcast. These 24 reasons are 23 new tracks and a host that wants you to get emotionally involved. So for that make sure everything is set-up and you can enjoy this weeks installment of Dirty Disco 299. Music is emotion, it makes you feel good but can also strengthen the feeling when you are sad. Music can do a lot of things and has a big power on your emotions and feelings. I’m here to bring you good times and a lot of positivity as it’s easier to be negative than rather be positive. To give you a bit of extra motivation to live and think positive I’m here with Dirty Disco as your guide. Not only bringing you good new electronic music but also a bit of strength in times of need. Music in Dirty Disco 299? Even though i love to get you emotionally involved and make you feel good with my words. Dirty Disco is mostly about new electronic music that comes straight from the scene rather than the commercial record companies who like to manipulate your buying behavior. There are many producers and artists that deserve way more attention and exposure than some of the currently leading artists. Many of them are being hyped up by big companies and marketing budgets and have nothing to do with good and passionate music. Here in Dirty Disco we listen differently. We do not listen to what’s being hyped up. We choose our own way of listening to music and you those rare gems by online crate digging and those artists that make real good music from the soul. Some of them are really famous and big in the electronic music scene. But many of them are not but on a good way. The same goes for labels, as there are many established names. 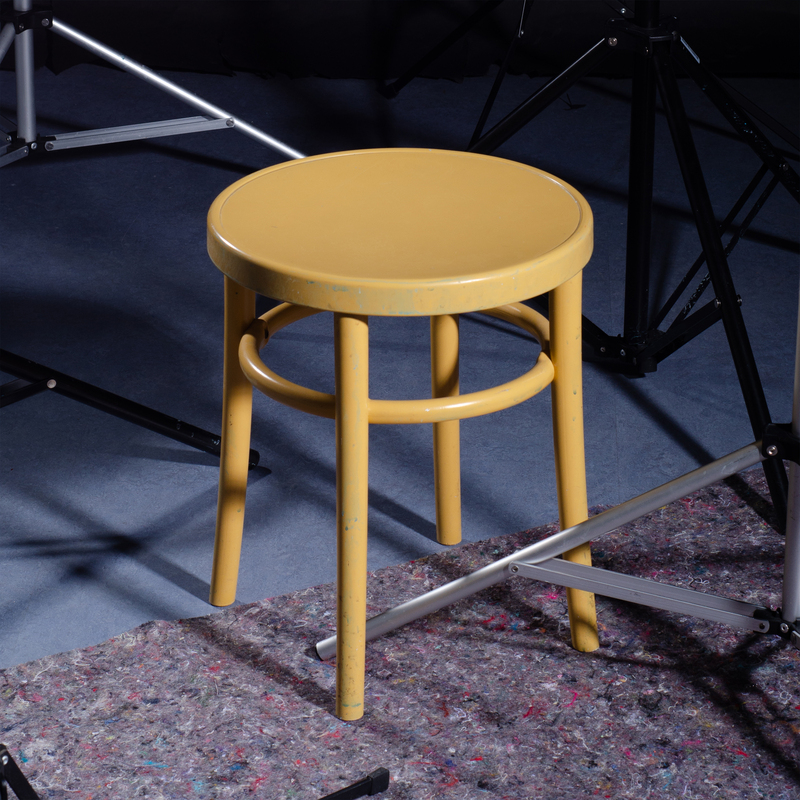 But we also provide a platform for the smaller and lesser known labels to promote their selves and their music. 24 reasons to tune in? As it might seem like that those 24 reasons are 24 new tracks that I’m playing you in this weeks installment. There are actually 23 new tracks included in this weeks podcast. the 24th reason to tune in is me. 🙂 Somebody needed to select those tracks and put them all in this smooth mix. While I’m at it. Do not forget to e-mail me about the DJ only mix if you want it. Among those 24 reasons to tune in and get yourself emotionally involved with Dirty Disco 299. Are new tracks from record labels like: DFTD, what? DFTD yes! 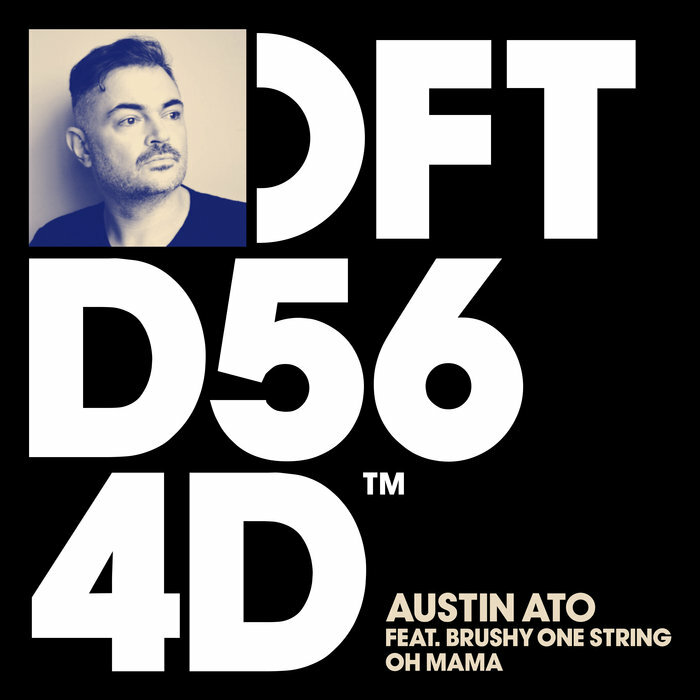 DFTD the sub-label by Defected records, one of the greatest House music record labels of the world of all-time which currently handles the slogan ‘House Music All Life Long’ which i strongly agree with has a new release for you and it’s dope! 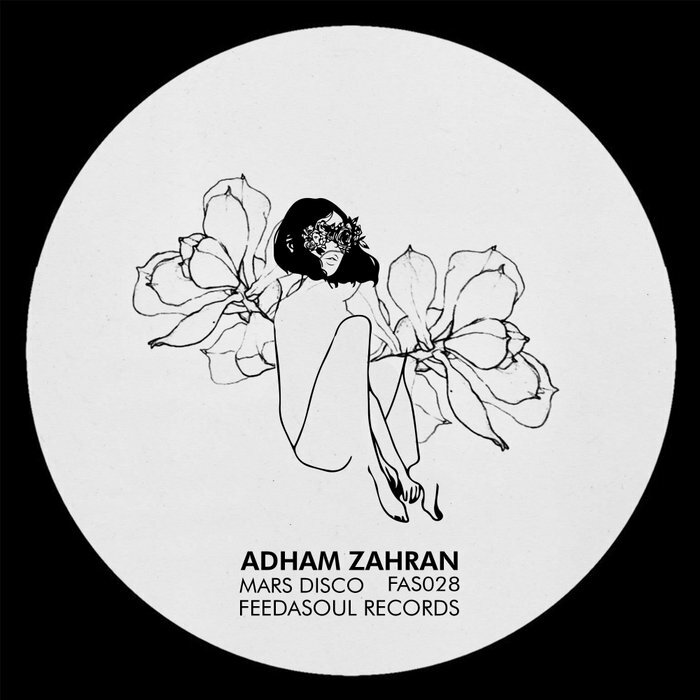 But that’s not all, there is more good music on labels like Feedasoul with a new EP from Adham Zahran. 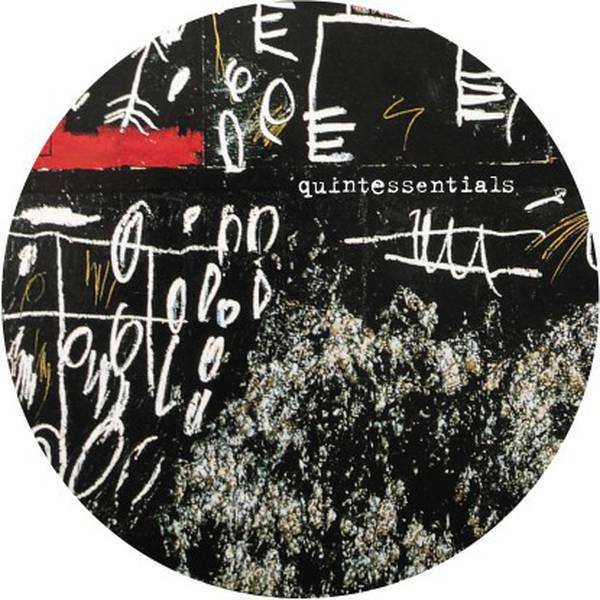 Quintessentials released a new EP by Nyak. 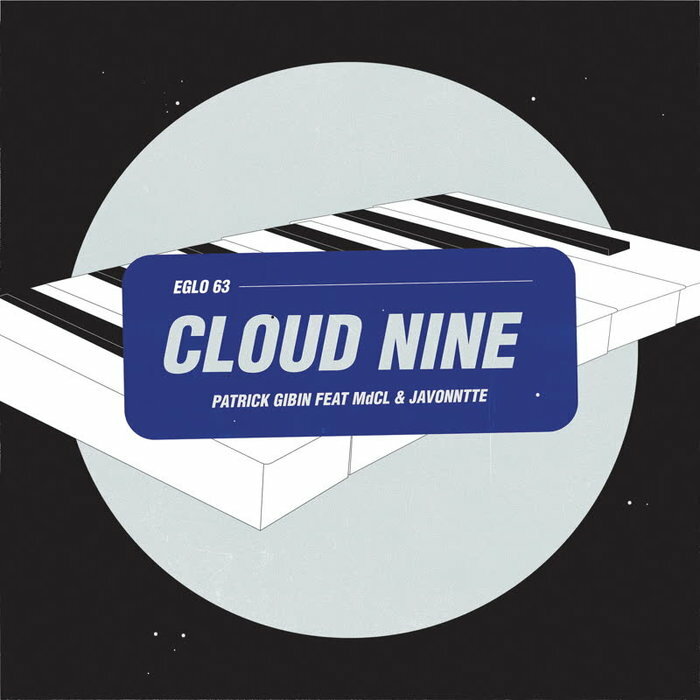 Javonntte & Patrick Gibin Ft MdCL did some good work together on the Eglo label with a new release titled ‘Cloud Nine. Hush Hush took their Korg M1 and Roland 909 to their boundaries and created a few very nice tracks for their Low End Theory EP which is available trough their Bandcamp page. I’m featuring 2 promo releases from the Dutch label Heist Recordings (run by Detroit Swindle) and the new Fouk – Truffles EP. And a promo on Moment Cinetique with a various artists EP that includes dope tracks by: Felipe Gordon and G. Markus to just name a few. Poolside records comes with a new EP by MarBlu which a a real smooth jazzy chilled deep house groove. Which makes you feel like you are somewhere chilling at the shores on Ibiza or Zrcé Beach on the Island Pag. Sinusic – On Repeat gives you a nice little party feel. And Osborne – Fools makes you want to stomp your feet in the club all night. All with all their are many new music releases that i would love to share with you in this weeks installment of Dirty Disco. Playlist – Dirty Disco 299. The Way It Goes Hush Hush Low End Theory ? Call Me Hush Hush Low End Theory ?